Hey everyone! It is been such a long time since I have done this but your girl is back! I have picked up a lot of new things (and some old favorites) that I have want to share. Let's get started! Okay, this defiantely is not only a January favorite as I have been wearing these fragrances for YEARS. I remember that day that my mom gave me a bottle of Love Potion back in the 7th grade. It was love at first smell. 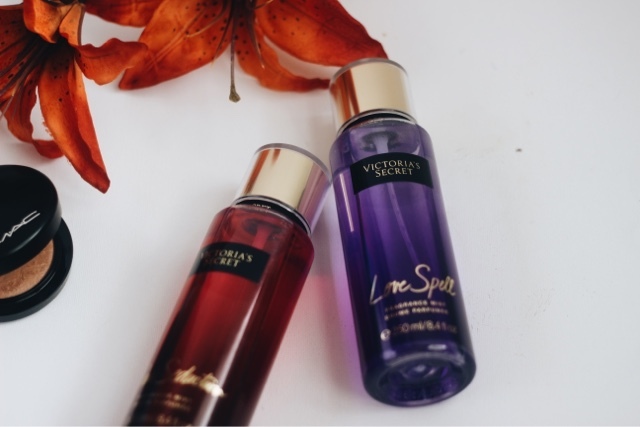 Ever since a bottle of Love Potion and Pure Seduction are a must for me at all times. 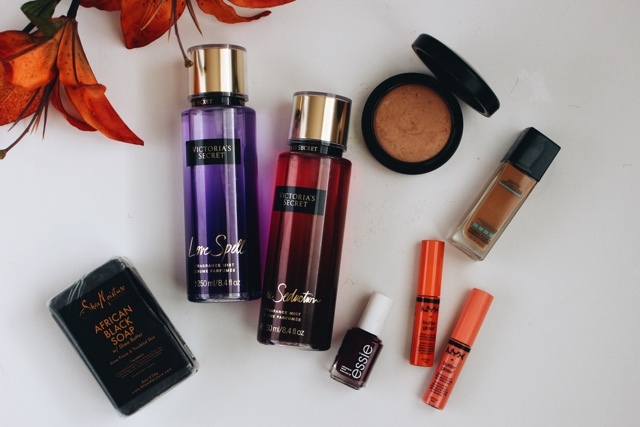 These fragrances are nothing short of amazing. I am also loving the new packaging of these fragrances. The pops of color and the chic sleek silhouette are very appealing to the eye. For the past year I have been dealing with lots of hormonal acne. Because it was getting so bad I decided to get a microdermabrasion & extractions (blog post coming soon). I now have quite a few scars and hyperpigmentation on my face. 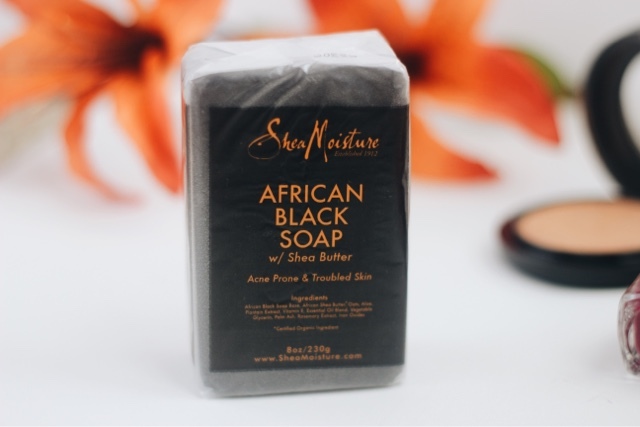 I have always heard that African black soap has many benefits so I decided to see for my self. While the soap improves skin tone, heals problem skin, and much more my favorite property of this soap is the fact that it helps to fade discoloration. And not to mention the soap is very inexpensive. I actually snagged 2 at Walgreens during their BOGO free sales. This foundation right here is the truth. It has been my go to foundation for quite sometime. 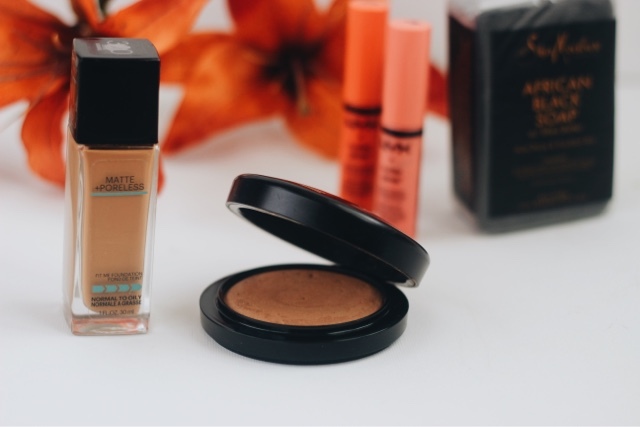 What I love most about this foundation is the fact that is lives up to it's name. The foundation is not an extreme matte but it is extremely long lasting with a flawless finish. What else can a girl ask for? Speaking of a flawless finish this powder has become my favorite. It can be hard to find a powder that does not make you appear cakey, but this one is a winner. If I am going for a natural look I will apply this over a BB cream and be out the door. It is super light and gives me a very natural look. I normally opt for matte lips but as you all know matte lips and cold weather do NOT mix. 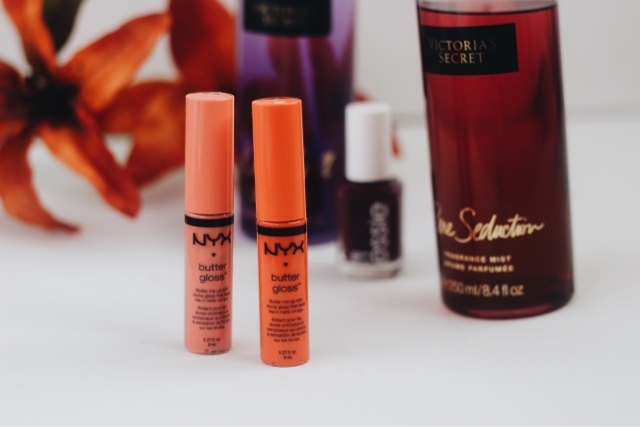 For this reason I have rekindled my love for lip gloss. I picked these up on a whim when I saw them at CVS for 50% off. The gloss is very pigmented & not overly sticky. They also come in a variety of colors all named after sweet desserts. Pictured here are "Apple Strudel" and "Cherry Cheesecake"